Living Area 1998 Sq. ft. 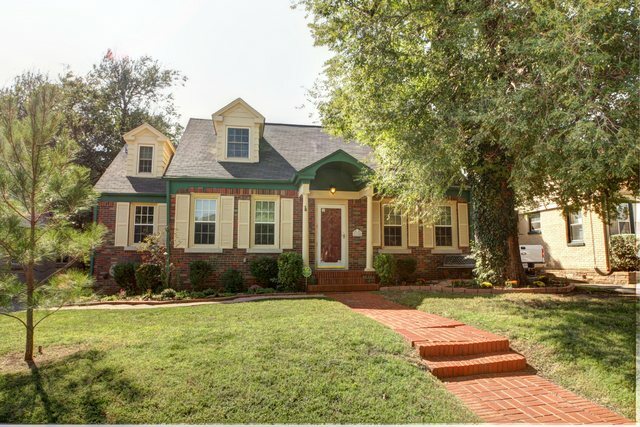 Lot Size: 55x128 Square Ft.
Beautiful two-story home in sought after Shepherd Historic Neighborhood. This home still shows great character and charm of the 1930's. Nice spacious living & dining open to each other. Two bedrooms downstairs w/ full bathroom. Two bedrooms upstairs w/ full bath, & additional living space. All new double pane windows in the house 2005, electrical & interior plumbing replaced in 2006, sewer line replaced 2011, upstairs AC unit 2012.